PhatMojo has released a DuckTales Money Stack pack figure set at Target. Each 2.5″ figure will come in one of these boxes, and you will not know what figure is inside them. The box can be used as a small bank once you have taken the figure out. There are a total of nine different figures that you can get randomly in your money stack box. Look below for the figure lineup which includes DARKWING DUCK!!! This is also Lena’s first figure in any of the DuckTales merch lines of toys. Each box will retail for $4.99. Which figures are you hoping to get? I am going to need a complete set! 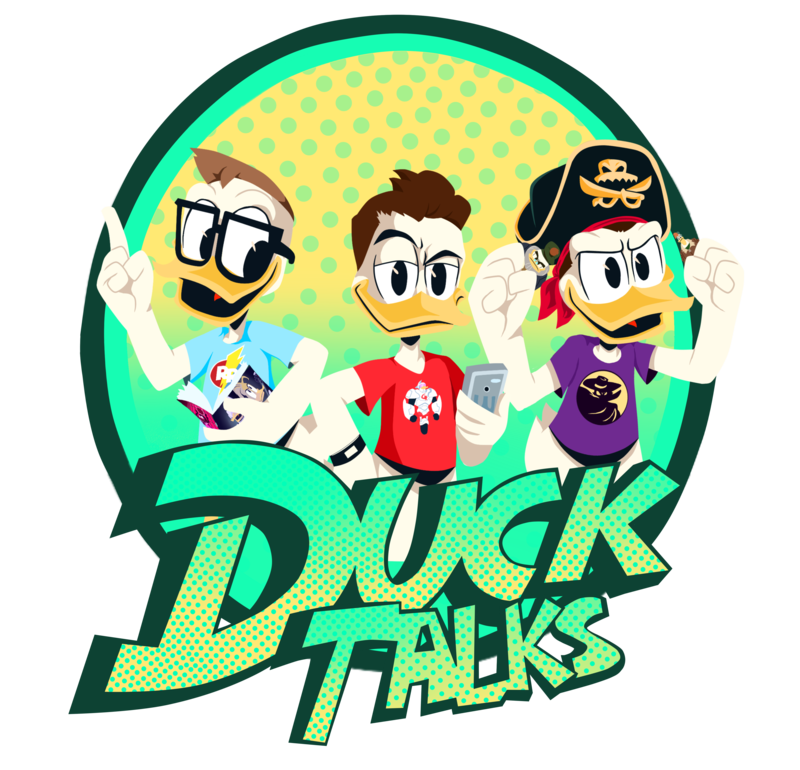 Let us know in the comments below or tweet us at @DuckTalks. Do we know what the case ratios will be? Im curious just because i really want Darkwing and Lena but the others are close enough to the 5-figure set. Plus the paint apps havent been steller on 5-figure set so the “mystery” has me even more worried. We don’t know the ratios, but we hear that you can peak through the hole to see which character is inside. I actually just watched an unboxing video on youtube of an entire case. It looks like most characters are 1 in 9 but DW is 1 in 18. And yeah, the said you could sorta tell the character by looking in the hole. Pretty cool. The paint apps looked solid too.? Happy hunting!